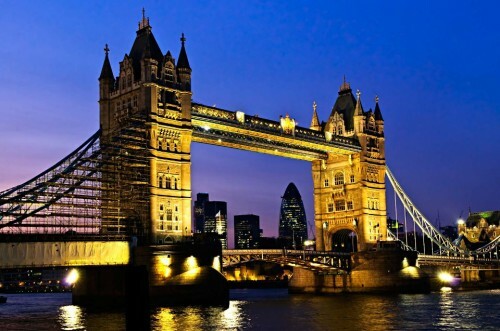 Cheap flights to UK: Prague-London for only €35! Here’s another great deal which can be booked only today thanks to Wizzair’s 20% discount. Return tickets from Prague to London Luton are available for only €35 / 919 CZK! This price is valid only for Wizz Discount Club members travelling with small cabin luggage up to 42 cm without weight limit. We recommend to use this bus company for transport from Luton Airport to the city center – tickets start at just 5 Pounds. Book as soon as possible at Wizzair.com. « Only today! Cheap flights Budapest-Tel Aviv just €46! !